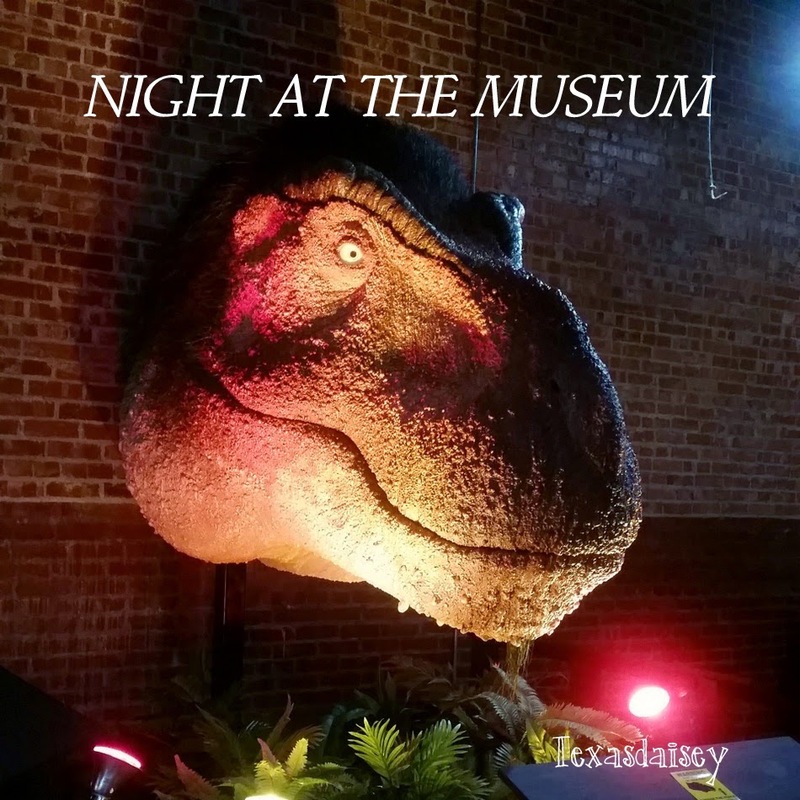 We had the pleasure of a Night At The Museum Christmas party this evening at the Whiteside Museum of Natural History here in Seymour, Texas. 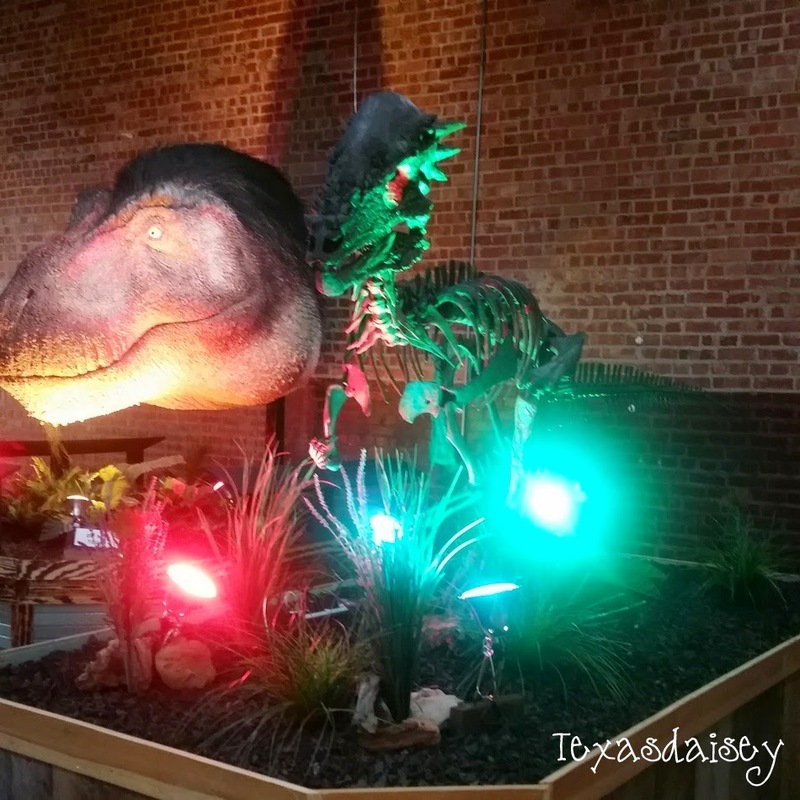 We ate our dinner with this big scary T-rex in attendance. This is a replica of the Tyrannosaurus Rex found in Wyoming in 1905. He was designed using the latest in knowledge found about these creatures. you might be surprised to find out that tyrannosauruses had feathers. You can find out all about this little known fact right here in Seymour. The director of the museum, Chris J. Flis was also in attendance and he gave us a guided tour of the museum and even the prep lab where they are working on their current projects from digs around Seymour. The tour was quite interesting and informative and now has me wondering if I have ever kicked around dinosaur bones thinking they were dirt clods...lol. Apparently that can happen around Baylor County Texas. Seymour is quite well known in the paleontology circles. Seymour even has a dinosaur amphibian named after the town called the Seymouria and it has only been found around Seymour, Texas. Baylor County has been the source of famous dinosaur displays all over the world including the Smithsonian, Harvard, and many others. The finds that are seen in the above photo will remain here at the Whiteside Museum of Natural History. 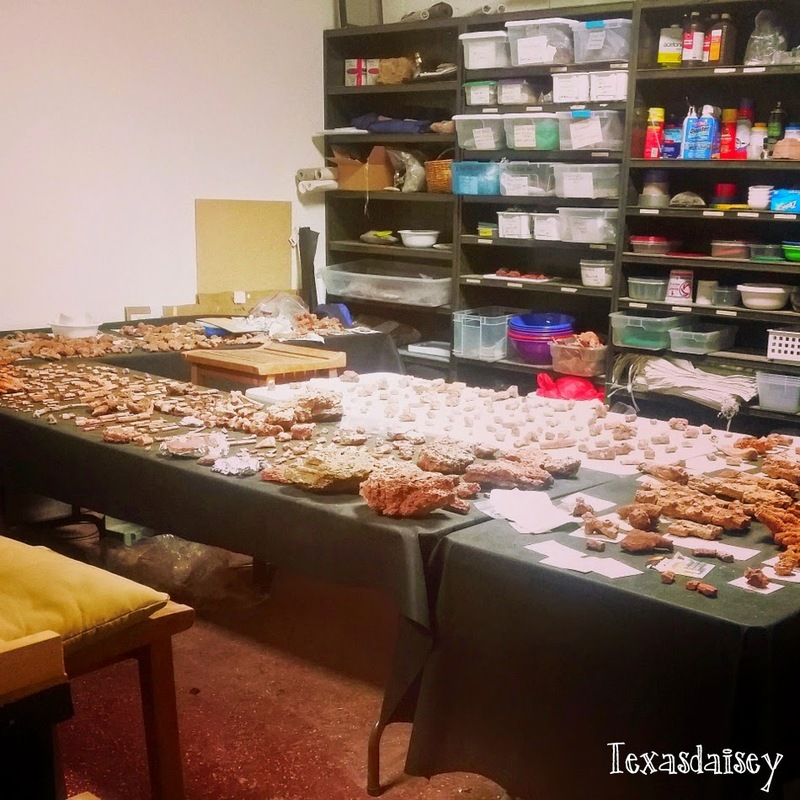 If you are into natural history and especially dinosaurs and you are in the area of Seymour, Texas then be sure to stop in and see our Whiteside Museum of Natural History. It is a great place to see!